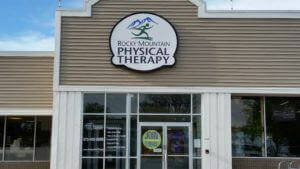 At Rocky Mountain Physical Therapy – Windsor clinic we are located next to Anytime Fitness Gym. Allowing us access to the use of equipment and classes for our clients. Specializing in Postural Restoration Techniques and Sports Medicine.